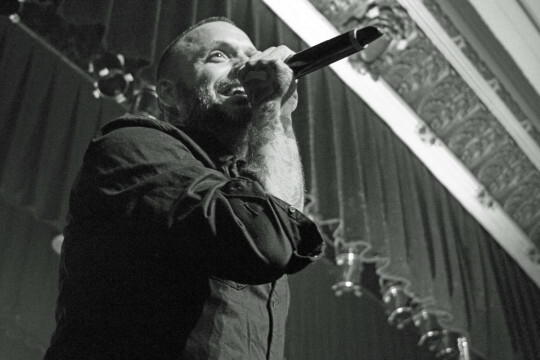 Following the release of their newest album I Hope You’re Happy (which debuted at #6 on the Current Albums Chart, #2 on the Alternative Albums, and #28 on the Billboard Top 200), platinum-selling alternative giants, BLUE OCTOBER, are releasing the video for the record’s opening track, “Daylight”. They’ve seen an incredible response to their music over the years, known for platinum singles like “Into The Ocean,” “Hate Me,” and “Calling You.” The new record’s title track “I Hope You’re Happy” burst onto the scene at #5 on the iTunes Alternative Singles chart, peaked at #14 on US Alternative Airplay Chart, and is in rotation on stations like Q101 Chicago, Alt 103.7 FM Dallas, Alt 92.9 Boston, Radio 104.5 Philly, and 101X Austin among dozens of other stations across the country. The song has also found its way into countless Spotify and Apple curated playlists including iTunes Breaking Alternative, Digging Now (685,273 followers), and New Noise (278, 635 followers). Watch the video which boasts over 3 million views on YouTube HERE! 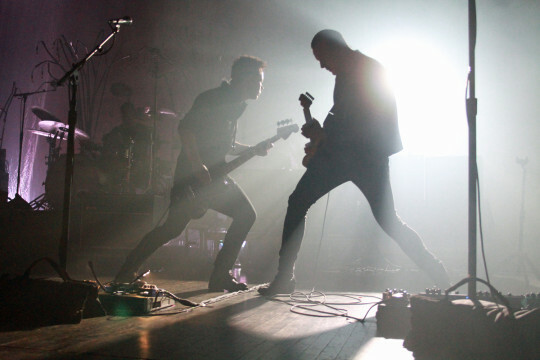 Check out the band as they continue their cross-country tour.